Many women do not even know about fertility blends, and it turns out, they are one of the most helpful options available for women who want to boost their fertility without taking prescription fertility drugs. Fertility blends like Conceive Easy are all natural, 100% drug free fertility boosting supplements. They are made from some of the most potent and powerful fertility herbs, vitamins and minerals out there. With fertility blends, all of the most powerful fertility ingredients are carefully measured out and combined into one easy to take pill. This way, women can take one pill per day and not have to worry about measuring out individual supplements. These fertility blends do not have harmful side effects, and women can be sure of just what they are putting in their bodies. 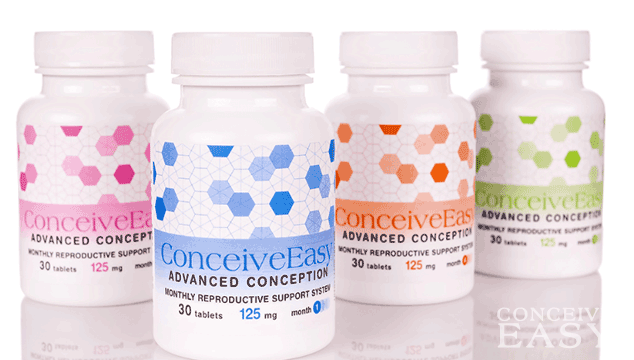 Many companies like Conceive Easy offer automatic delivery each month so women don’t have to worry about running out of their supplements. 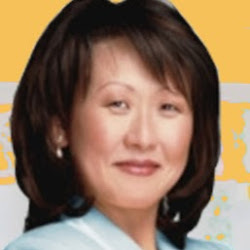 For more information on fertility blends like Conceive Easy, you can visit www.conceiveeasy.com. Prenatal vitamins are another great low cost, non-prescription option for women who are looking for a way to boost their fertility. Every woman should be taking a prenatal vitamin after she gets pregnant, but not many women realize that taking a prenatal vitamin before getting pregnant can actually boost fertility and make sure that all a woman’s nutritional needs are being met. This can keep the body working properly and can boost fertility. If a woman does get pregnant while already being on prenatal vitamins, it will give the baby an extra layer of protection as well. Prenatal vitamins are a really great source of protection for women who are trying to get pregnant. They are available online and at any local grocery store, and are very inexpensive. As far as over the counter medications that can help women get pregnant go, there really are not too many options. It remains the case that the majority of fertility medications are only available with a doctor’s prescription. If you have been trying to conceive for more than six months and you are over 35, or more than a year and you are under 35, you should make an appointment to see your doctor and talk to him or her about other options that might be available to you.